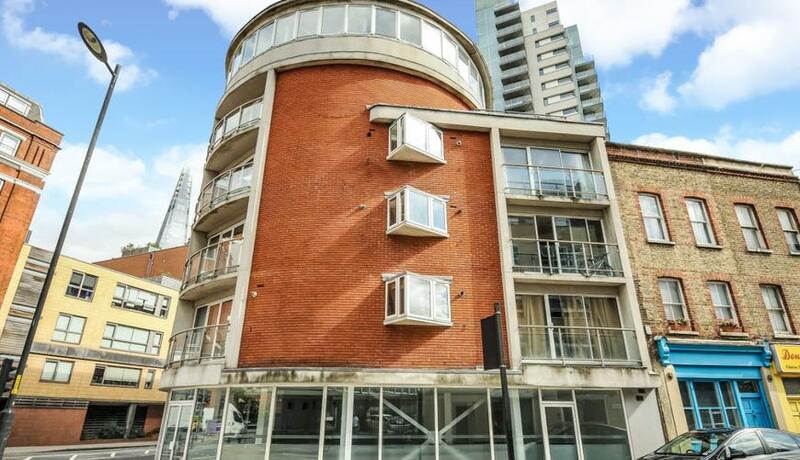 An extremely spacious two bedroom flat to rent in a popular location close to Borough tube and the surrounding amenities. 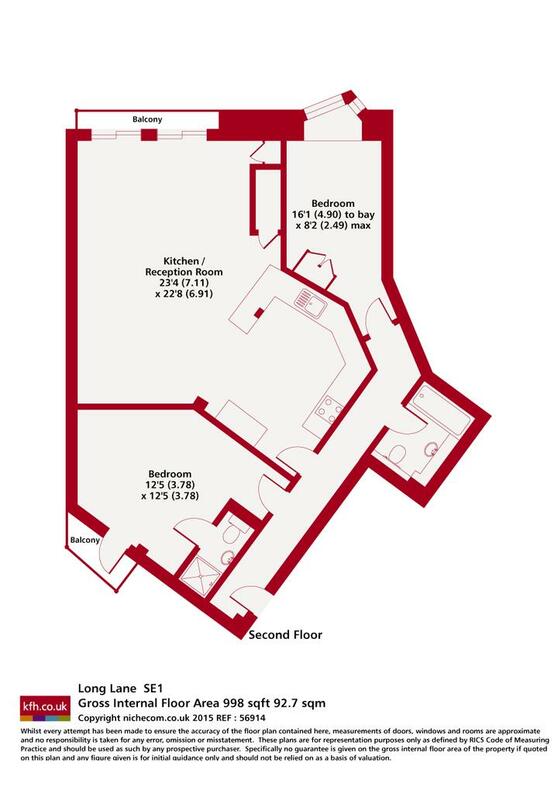 Large, sunny open-plan living space with two bathrooms. A must-see.